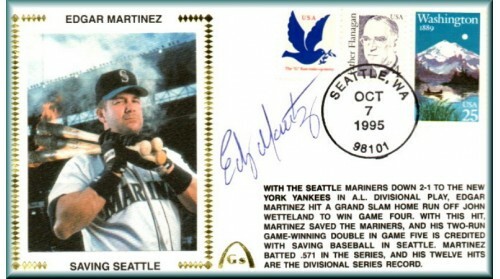 Edgar Martinez Saving The Seattle Mariners (1995). This is a fantastic photo! !